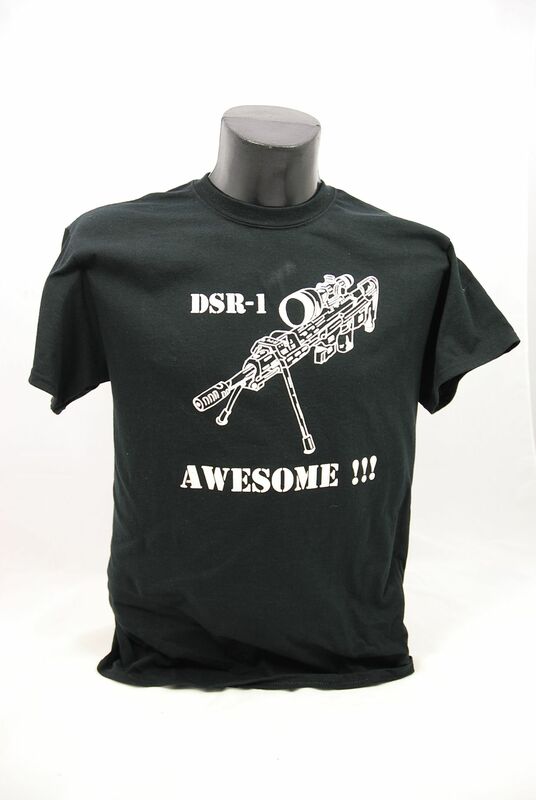 What better to wear either down the range or around town than the official DSR-1 T- shirt. Made of pre-shrunk heavy duty 100% cotton, they will wash and tumble dry and look smart every time. 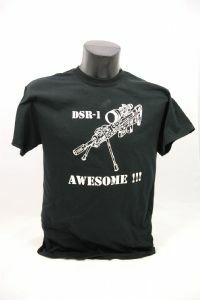 Available, currently in sizes medium and large, in black as well as olive green.